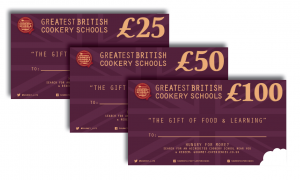 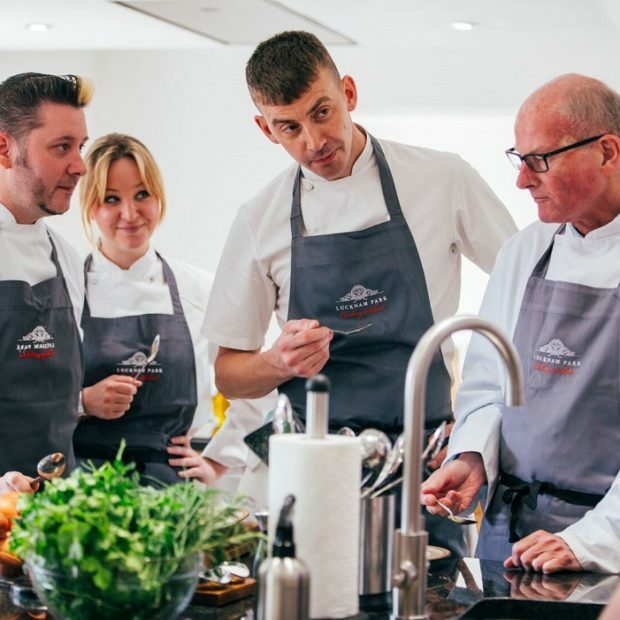 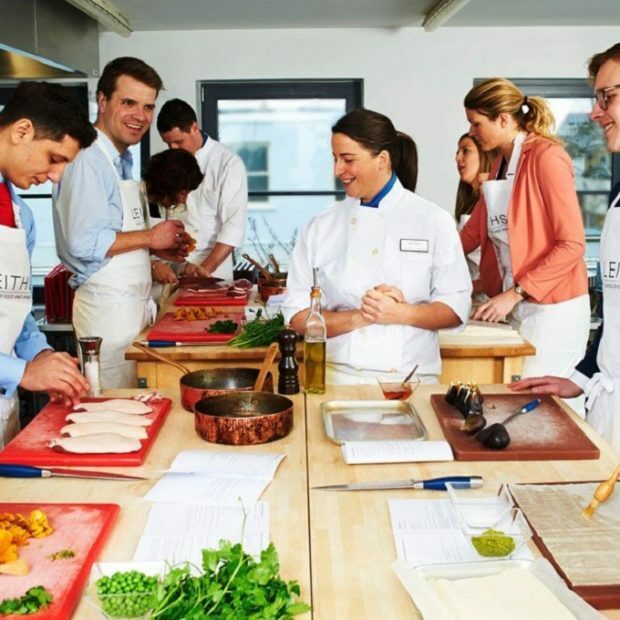 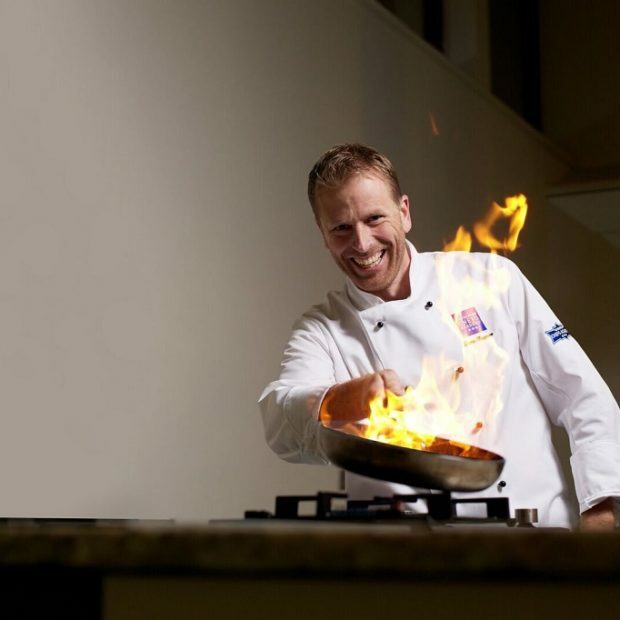 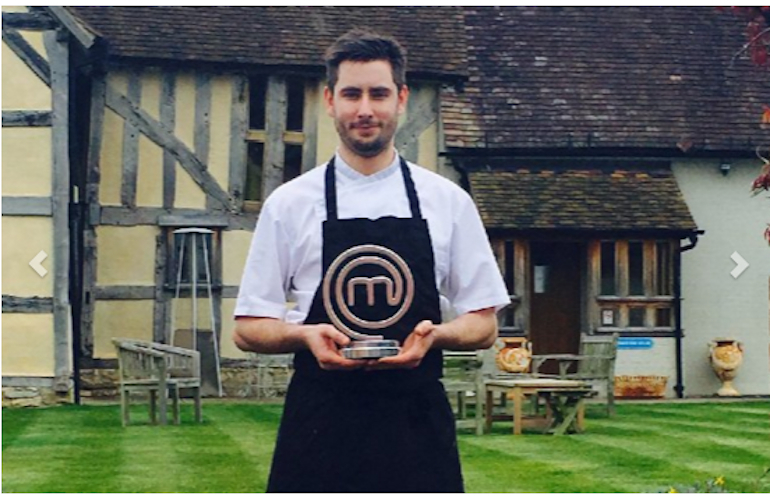 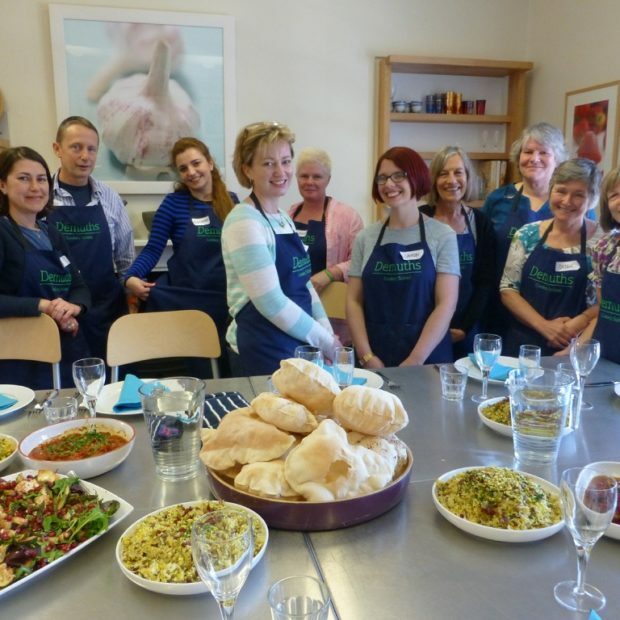 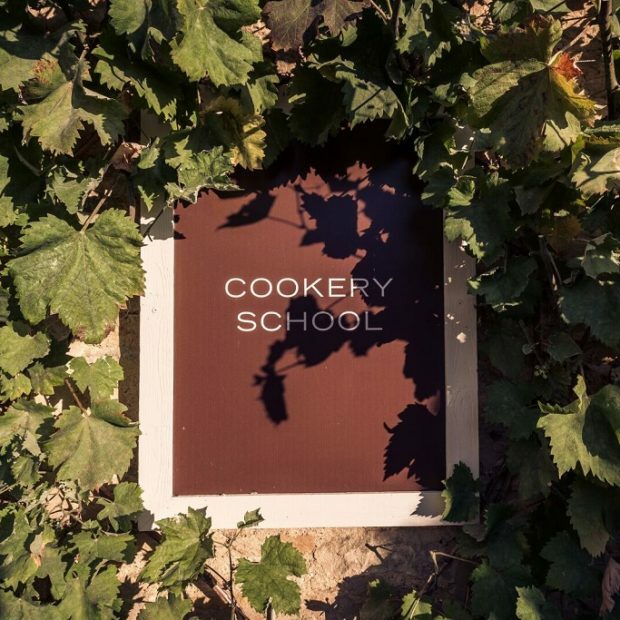 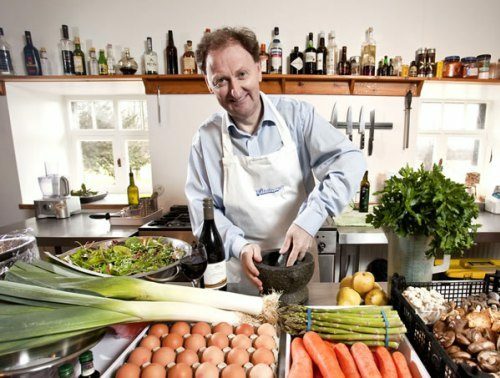 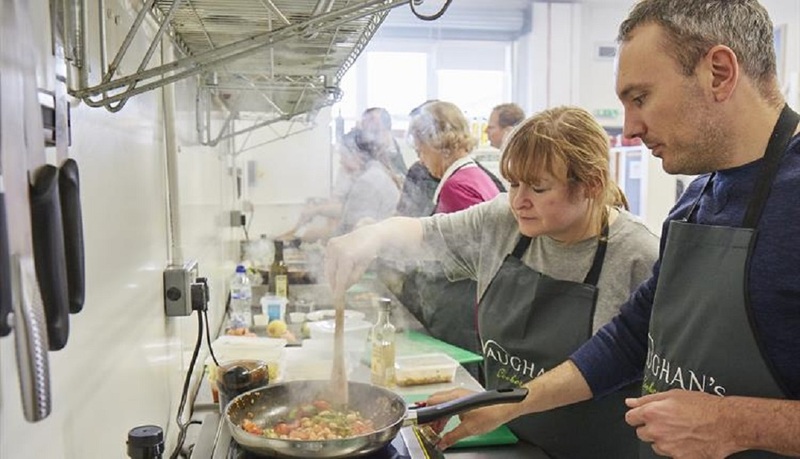 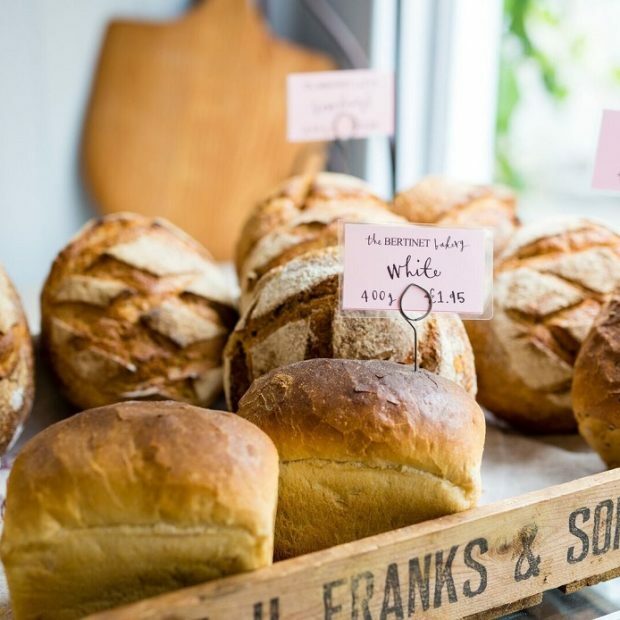 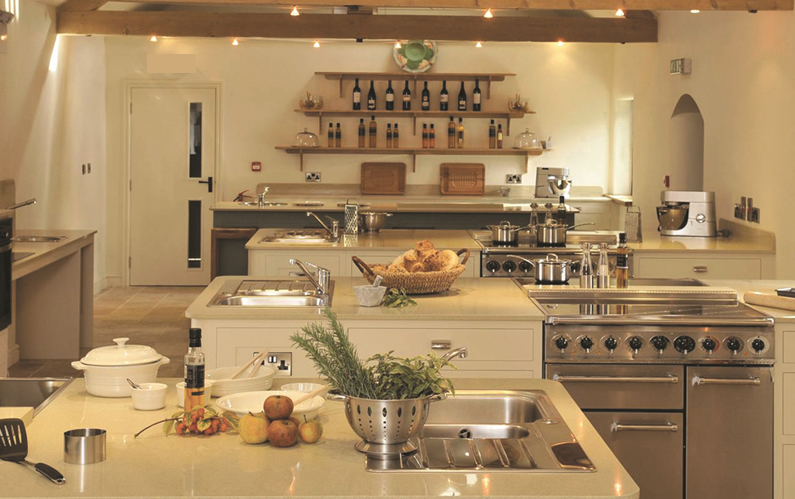 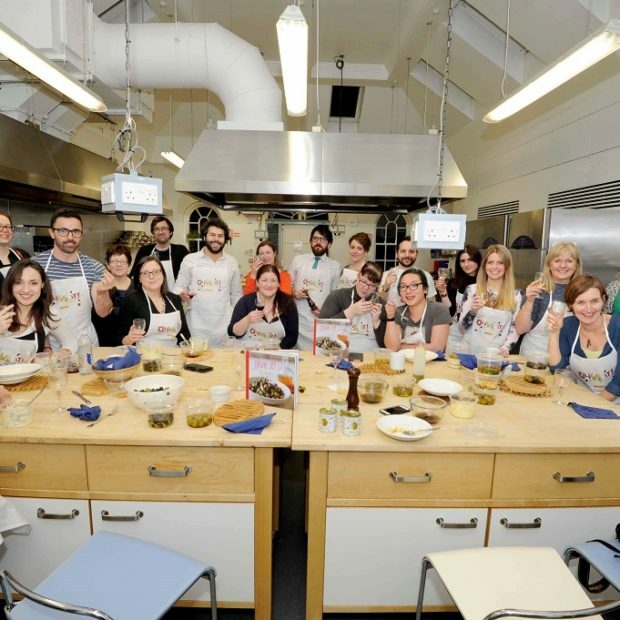 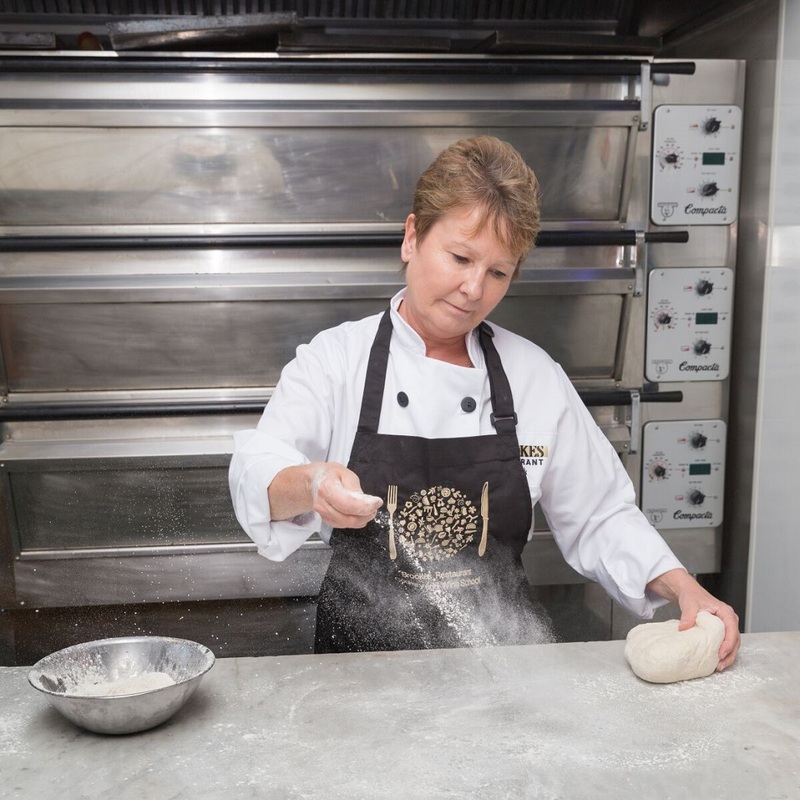 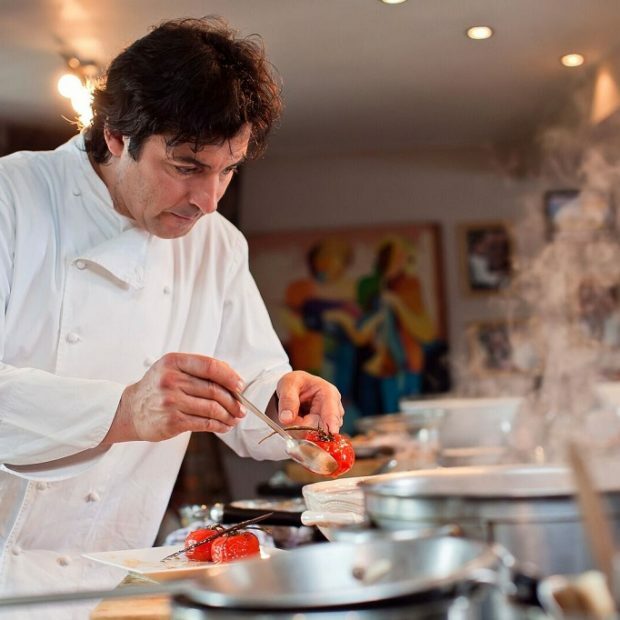 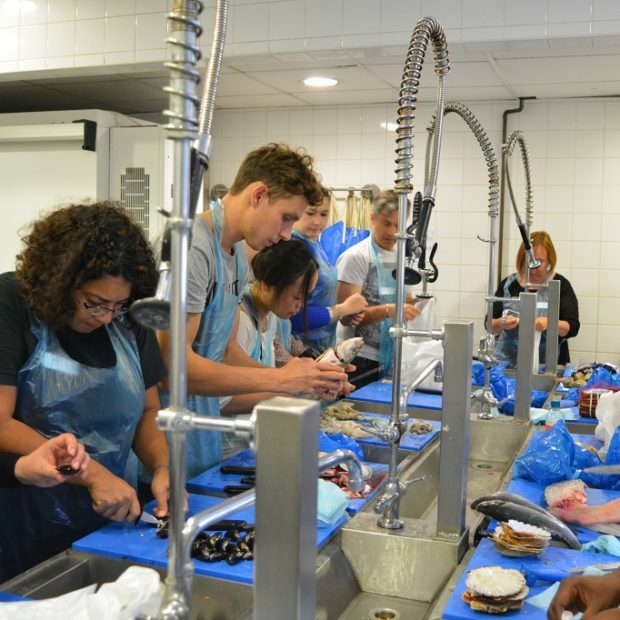 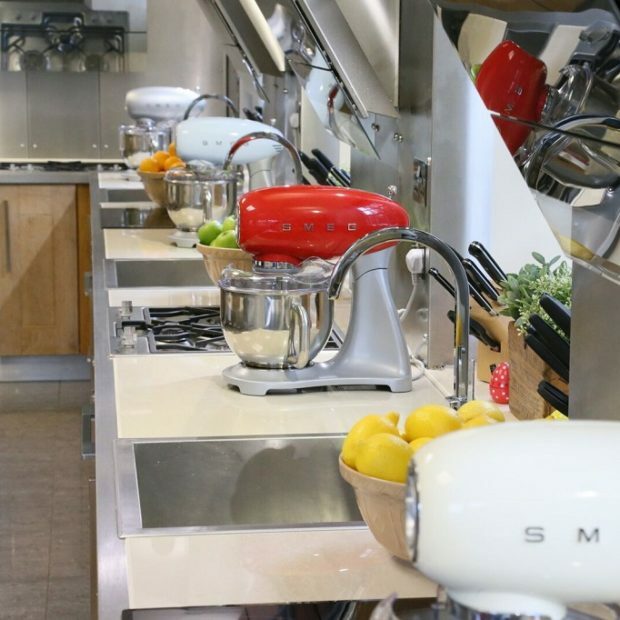 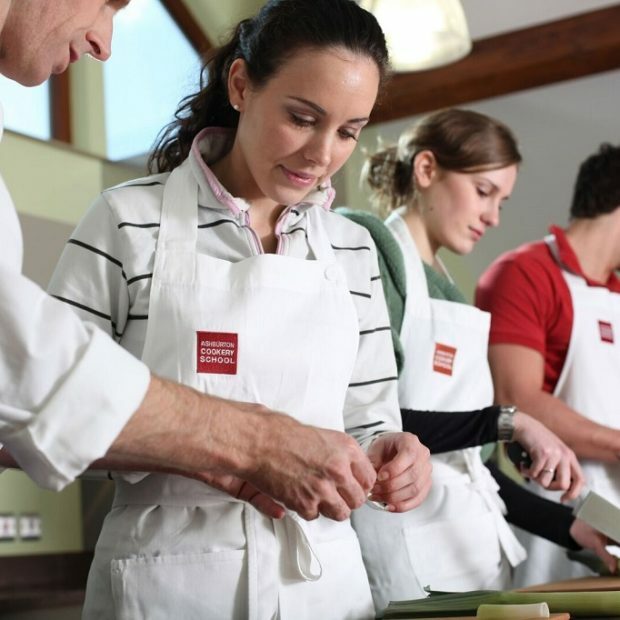 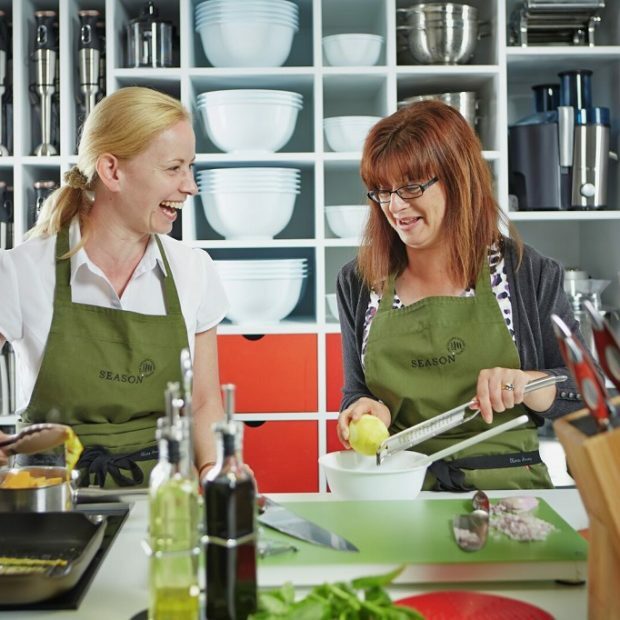 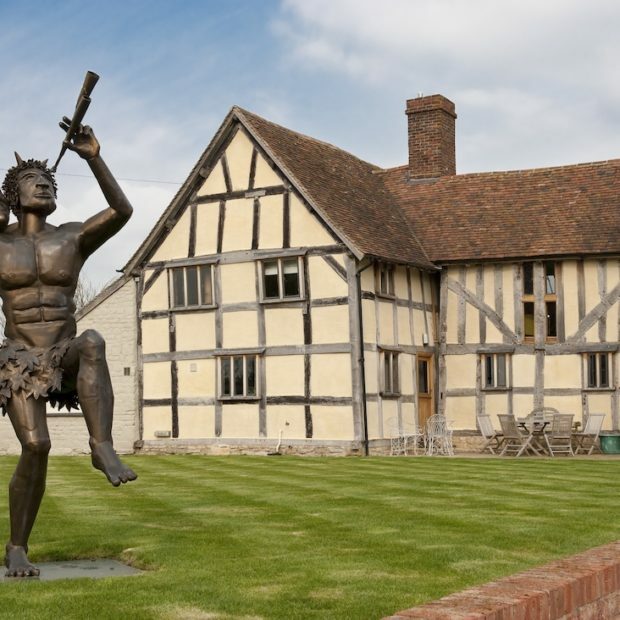 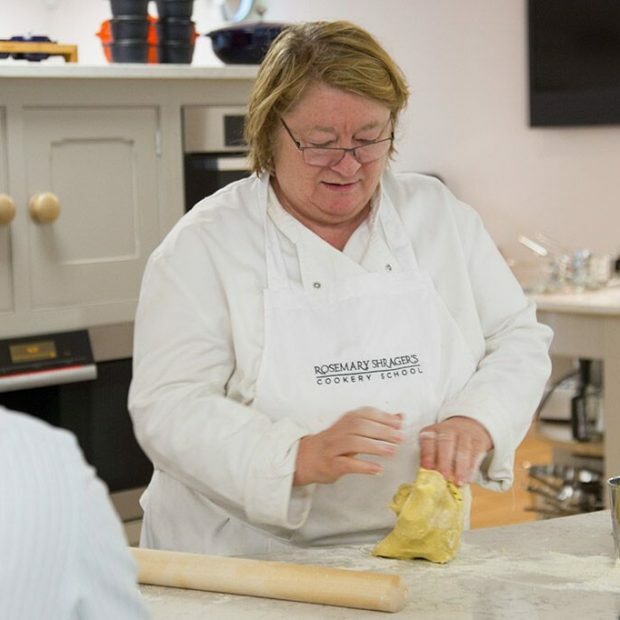 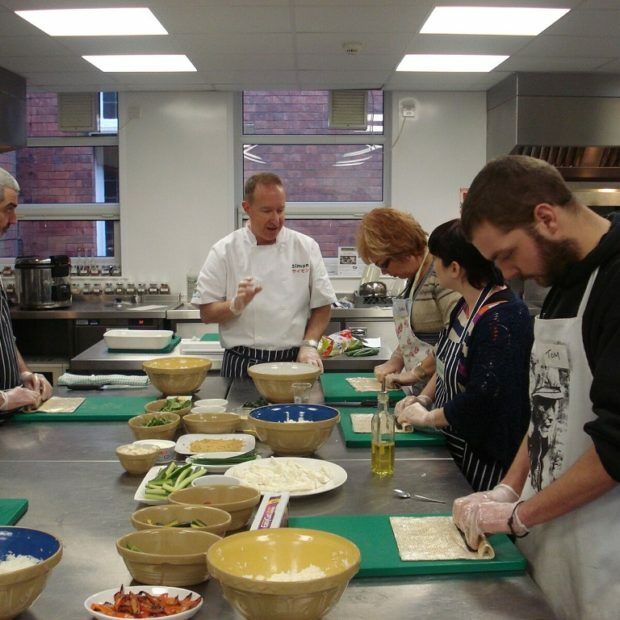 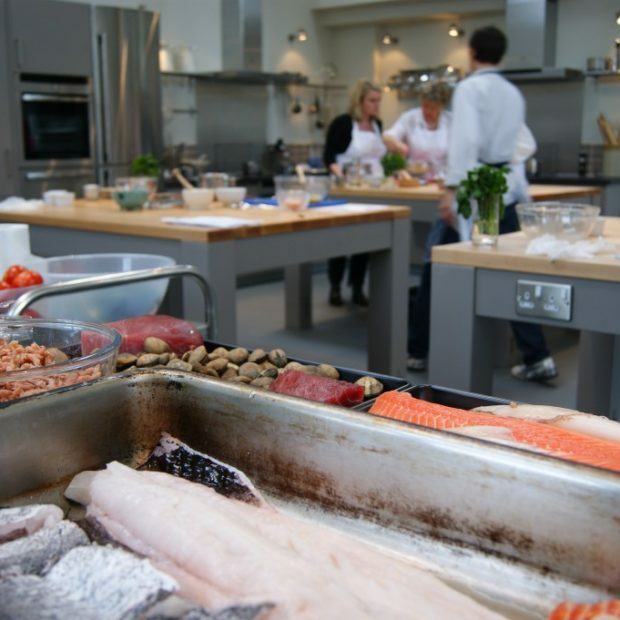 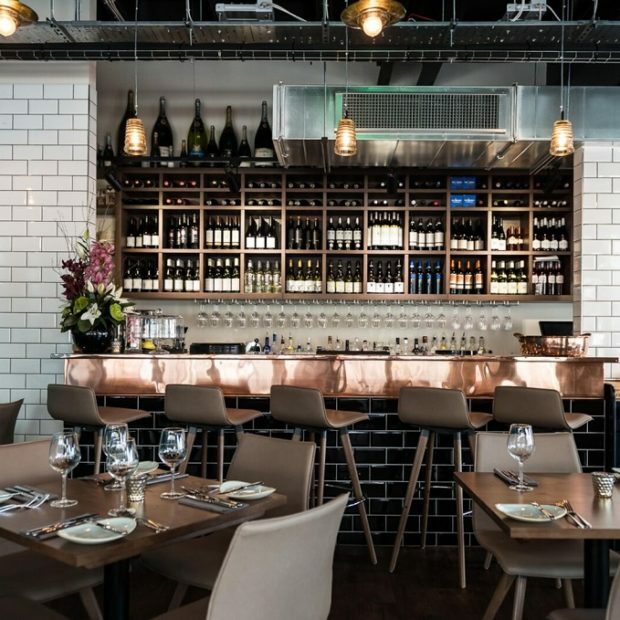 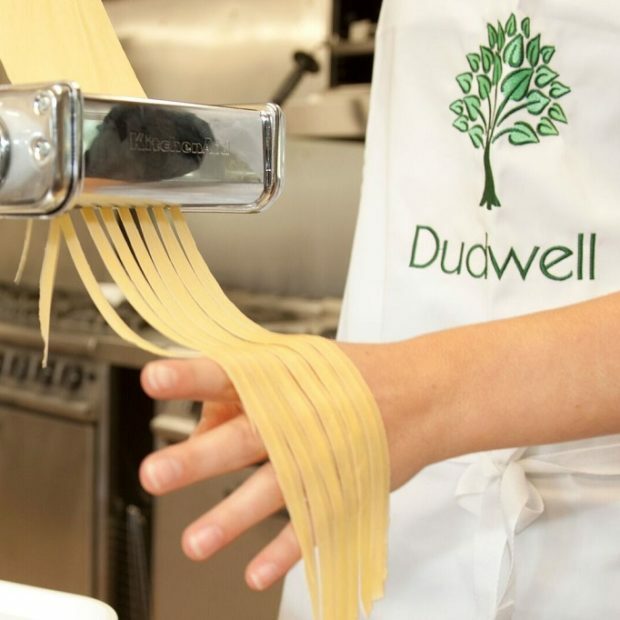 ‘GREATEST BRITISH COOKERY SCHOOL’ Gift Certificates can be of any denomination, treated as ‘cash’ towards any cookery course attended at 25 ‘ICSA’ (Independent Cookery School Association) accredited cookery schools. 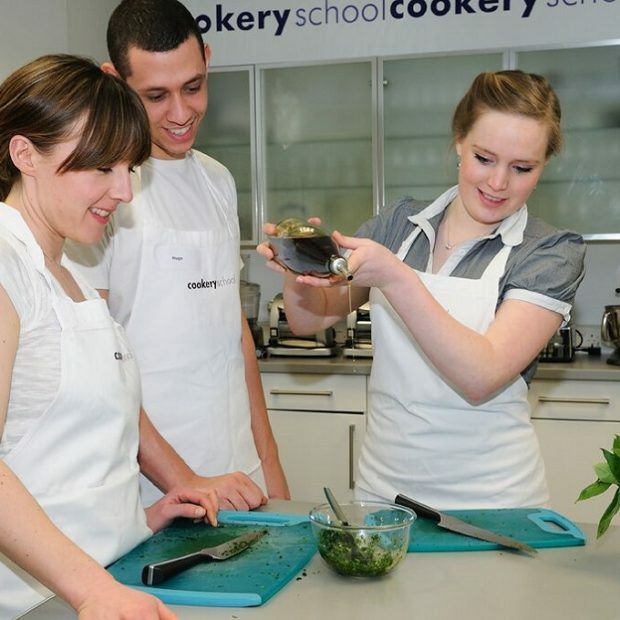 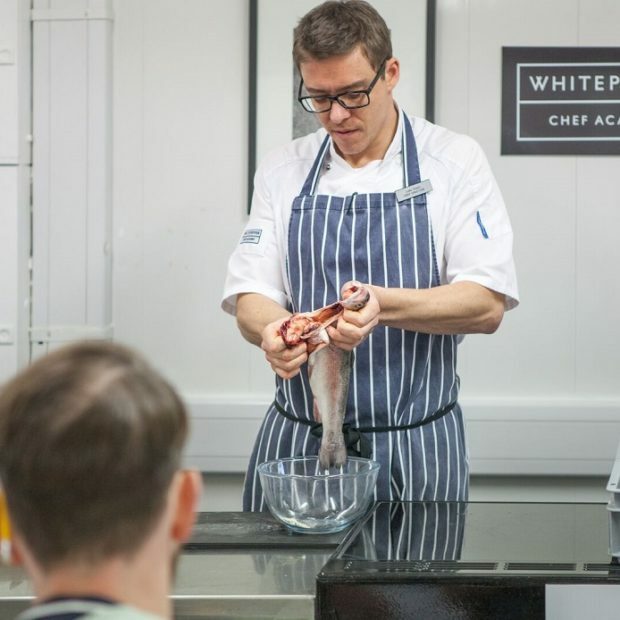 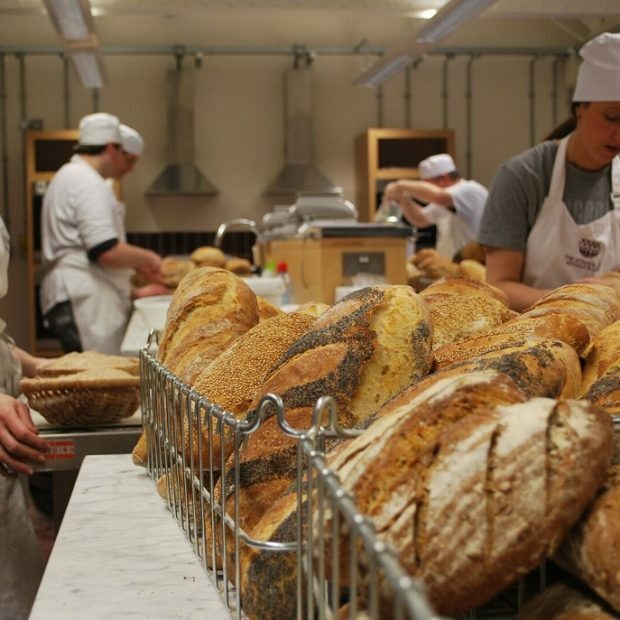 The gift of learning, to inspire and share new skills and to help improve awareness of Great British produce. 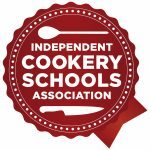 View individual member schools below. Certificates accepted at venues subject to change. 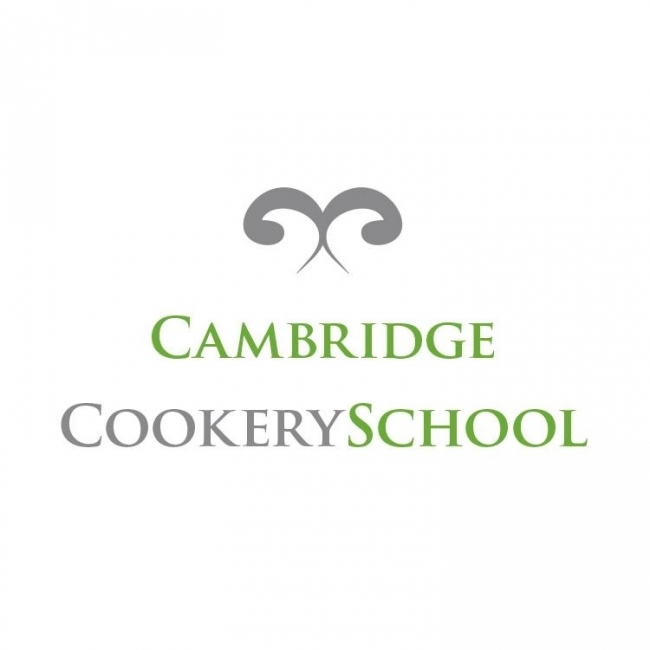 You can purchase from any link above direct.